Dinner : 06:00 pm-10:00 pm. Capriccio suitable for business lunch, dinner and a romantic dinner either indoors or alfresco with the taste of Italian. 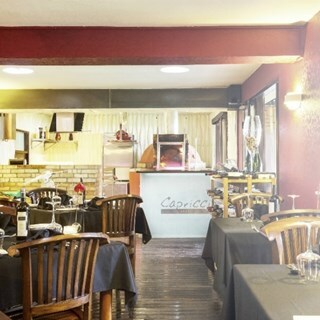 – You can enjoy Italian pizza that is made with a wooden fire oven. – Unique dining experience where you can tailor your dish exactly the way you wish. 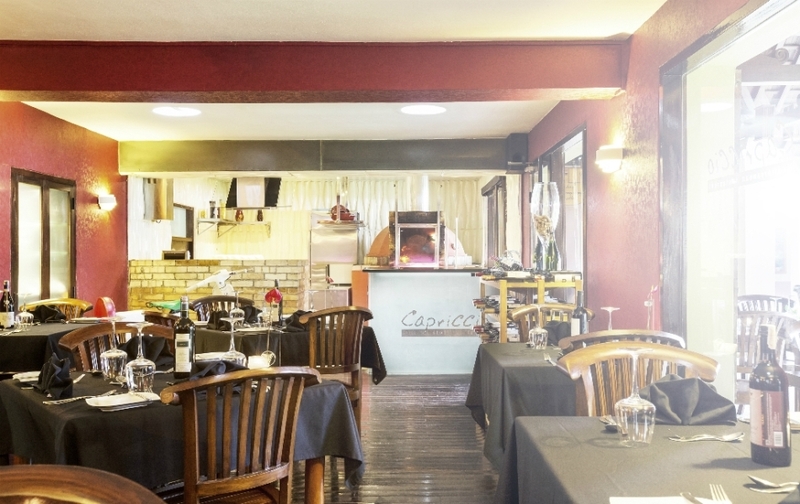 – Capriccio has been design with open kitchen, so you can see the chef when preparing the dish. Good ambience and also its food as well.